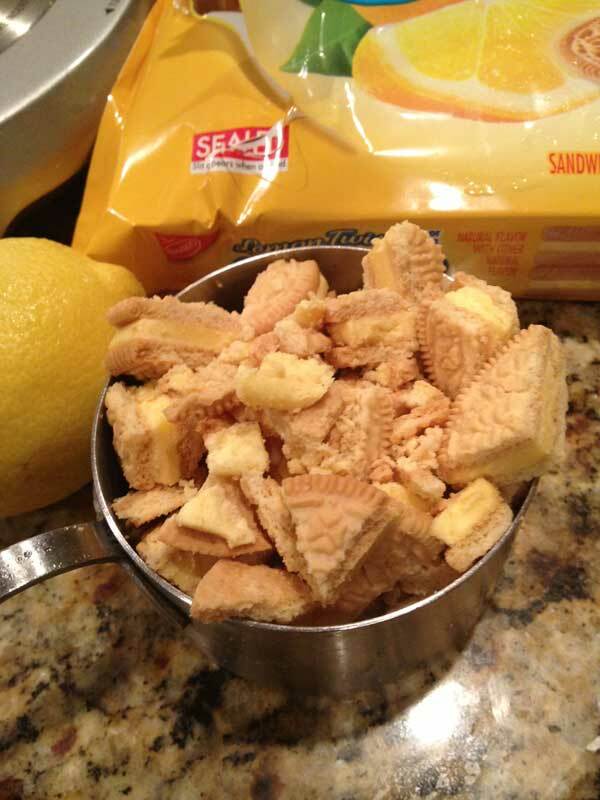 This post included a recipe for a lemon pound cake made with Lemon Twist Oreos. I still like the Lemon Twist Oreos, but I’ve made better pound cakes and am removing this recipe. These Oreos don’t need to be baked into anything. just wanted to let everyone know that I just bought a bag of them at Brookshires grocery in southern Arkansas. They are back and they are the limited edition 2013. I found them at Woodmans in Mequon, Wi..unfortunately i bought the rest that they had…mmmmm yummy!! I too want to know where those lemon Oreos are in the Twin Cities Metro area!!! I’ll bet they taste a bit like the girl scout lemon cookies. Sue, if I find them, I’m closer to you than Woodbury so you could pick them up from me! 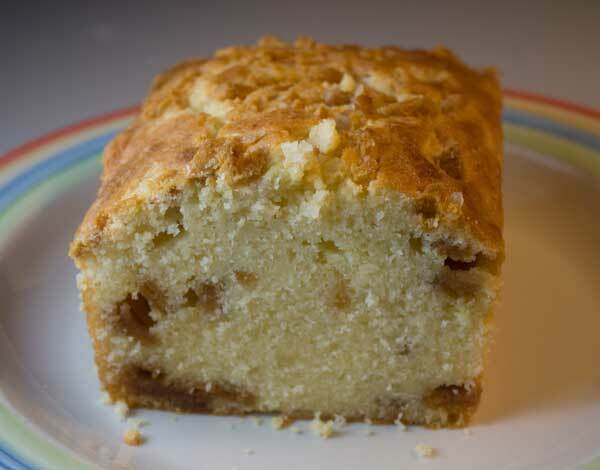 On 2nd thought, maybe I don’t want to know where they are…The pound cake looks amazing and so well formed Anna!! Hi Robert! Glad you found the Oreos in Woodbury. However, it is too bad that Lemon Twist is a limited edition. You’d think a lot of people would buy lemon flavored Oreos on a regular basis. 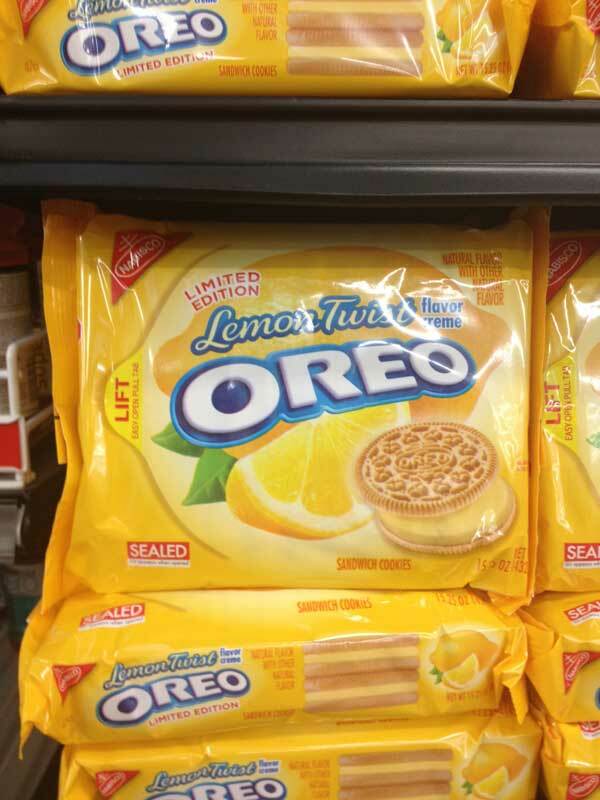 Lemon Twist Oreos Found – Woodbury, Minnesota; Grocery store, not at Target. Nabisco representative states that this will be limited edition/special display item only. Note: Candy Corn is Target exclusive. Thanks for info. that this Oreo was originally tried in the 1920s! I love lemon anything!! I’m from Canada as well and I’m SO JEALOUS! Are they tangy at all? How do you like them? I have to look for these. I love lemon and have a lemon cake cooling right now. 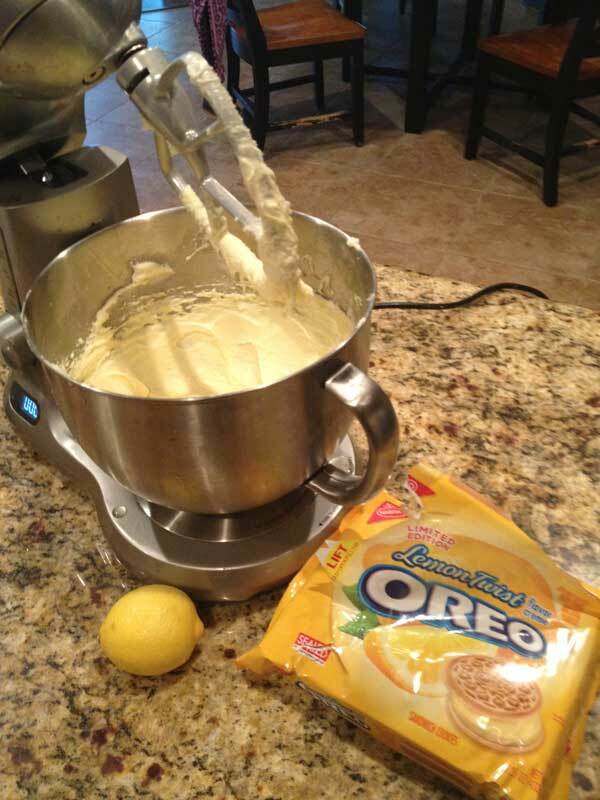 OH yeah, I better get some of those lemon Oreo’s and save for the Christmas Oreo truffles that I like to make! I sure hope they come to rural MN! Martha in KS—we grew up having graham crackers with frosting as snacks all the time, but we never did the concentrate or lemonade. going to have to try that. We always just had white or chocolate frosting that was leftover from something else. These cookies remind me of graham cracker cookies. When I was a kid we made icing with powdered sugar & OJ concentrate or frozen lemonade, then spread it between squares of graham crackers. Anybody else remember those? About Target, this is the first time I’ve ever found a specialty Oreo flavor at a regular grocery store before spotting it at Target. Maybe Target is still busy pushing the Candy Corn Oreos? I don’t know. I didn’t see them in CT either! I’ll keep looking. I wanted to put them in the bottom of cupcakes. I looked for them on Friday, but didn’t see them here in Georgia. Hopefully, they will still be in the stores when I am in Austin in November. I can’t wait to spot those on the shelves in my area!! I haven’t been to Target in awhile. Maybe they’ll have them there! ?